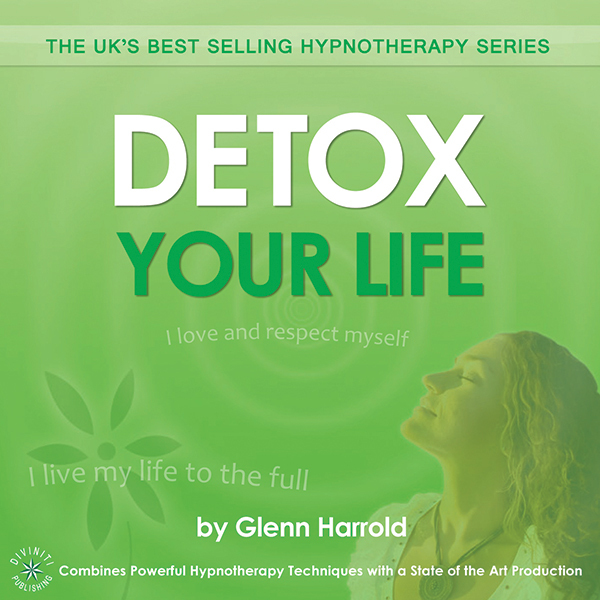 Self-hypnosis is the ability to focus your energy whilst in a deeply relaxed state of mind and body. When you are in a trance state you can focus your energy on a specific goal or simply quieten your mind and go into a deep state of mental and physical relaxation. 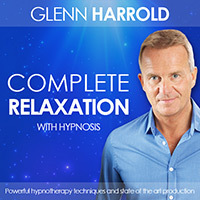 Self-hypnosis has a wide variety of therapeutic applications, and is one of the most powerful techniques that you can learn to help yourself. In particular, it is very effective in the alleviation of stress and tension, in helping to regulate sleeping patterns and when focusing on goals. Here are a few misconceptions about self-hypnosis, and the real facts! You may have attempted self-hypnosis and felt that nothing happened. The truth is, beyond a deep sense of relaxation, the benefits of self-hypnosis are not immediately obvious. When you start to use self-hypnosis techniques, don’t worry if you feel you’re not doing it right or not going deep enough into a trance. Just by closing your eyes, breathing deeply, and really focusing on affirmations, you will begin to make significant positive changes in the way you think and feel about your health and well-being. This one is total nonsense. The truth is, anyone who has ever daydreamed or lost track of time has been in a mild trance state – as humans we all do it naturally! Placing yourself into a trance state and using it in a positive way to improve your life takes real discipline and strength. You are taking control of the trance state and you will reap the benefits. Scientific studies have proven that this is incorrect. Whilst it may look like someone in a trance state is asleep, they are much more aware than they appear. Hypnotherapy and stage hypnosis are like chalk and cheese – completely different things. 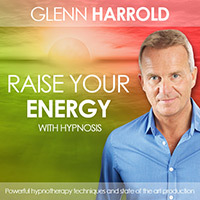 People often confuse stage hypnosis with hypnotherapy. I have spent way too much time in my career reassuring people that I won’t make them dance around like a chicken! The distinction between stage hypnosis and hypnotherapy is that the former uses hypnosis to entertain while the latter uses hypnosis to help and heal. Someone once asked me if they could get stuck in the unconscious state, but this cannot possibly happen. You may fall asleep whilst in trance, but you would then wake up naturally in your own time, as you would from a regular sleep state. 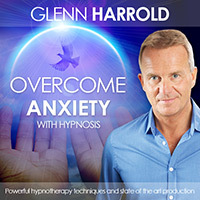 This is one of the biggest myths, as practised in a safe space, self-hypnosis is one of the most empowering techniques that you can use. You can also rest assured that in an emergency, you can come out of trance quickly and easily, feeling awake, refreshed and ready to deal with the situation in hand. You will be surprised at how effective self-hypnosis can be in even the lightest of trances. The power of the unconscious mind works in a very subtle way. The most important thing to remember is to enjoy the process and to have faith, because as with all things, the more you practise the better you become! P.S. 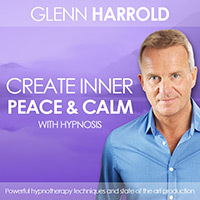 My hypnosis and meditation recordings below can help you calm your mind, overcome stress and anxiety. Download these recordings now! 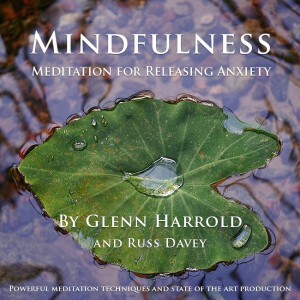 I first started with Glenn’s Guided Meditation disc and now own most of his recordings. Love everyone one of them and find them so beneficial. Interesting post Glenn. Great video. Thanks for sharing.